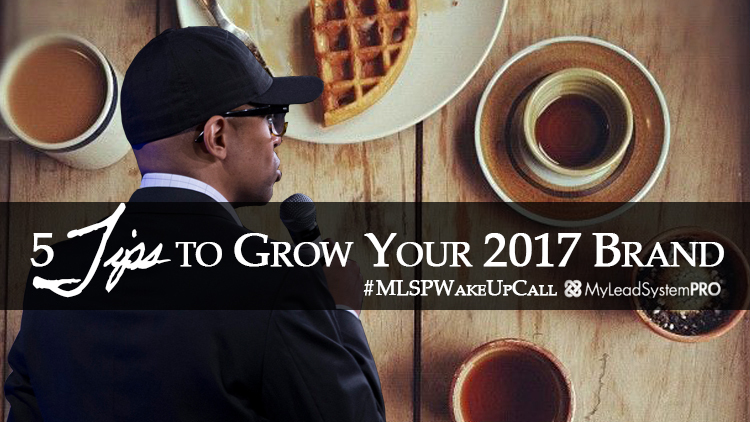 L5 Leader Steven Rachel opened his morning MLSP Wake Up Call by reiterating to us all that everything we need to be successful in 2017 is at our fingertips. We have access to all these tools and information online that give us the opportunity to do anything, in addition to the resources provided by MLSP. So by following his five simple tips, there is no reason YOU cannot grow and learn and be the best version of yourself and your brand in the new year. Take advantage of some free resources and some paid resources. 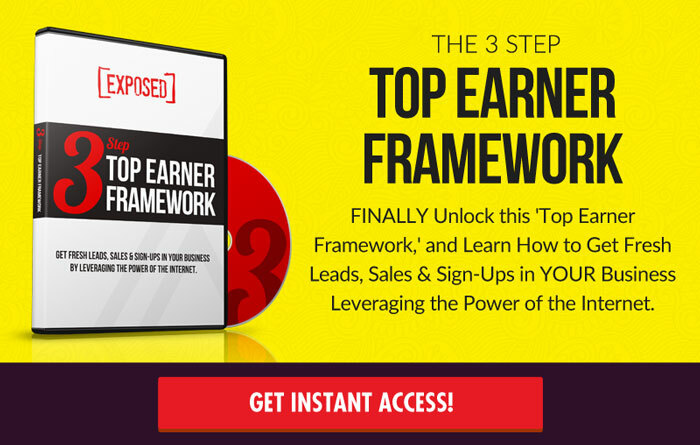 Use Youtube, use Facebook, these are both free resources that are HUGE in branding. Be familiar with all the social media platforms and pick a few that matter. Become SOCIAL. Use Facebook Ads and other paid strategies going forward. Start somewhere. Take it one step at a time. Focus on what you’re familiar with. Take time to master what you’re excited about. 2. Take advantage of trends. See for yourself what prominent sources are saying what’s going to be big in 2017. #1 was mobile video. Another trend he saw that made a major impact in 2016 and set the stage was live streaming: Facebook Live, Instagram, etc. You are the top product on your shelf. What people buy—especially on the Internet—is they buy YOU first. People buy from people they know. Recognizable brands they know because you know it, you trust it. In marketing, a lot of people don’t know your company or product, so you have to sell yourself first. Be transparent in what you’re doing, share your experiences, your journey, your successes, your failures, so people can get to know you, like you, and trust you. 5. Document instead of create. At least in the beginning. Just got your first sale? Document it! Share it! Failed at something? Document it and post it… and share how you’ll do better. That’s how people get to know you more. You’re not worried about trying to make it better. You’re just sharing your thoughts, your experiences, your life. When you document a lot, you become more creative. So start working on these today and build up that foundation for success in the new year! The opportunity is waiting for you!